Galapagos_Wild Galapagos hawk – totally unperturbed by our presence. Published 13th October 2016 . 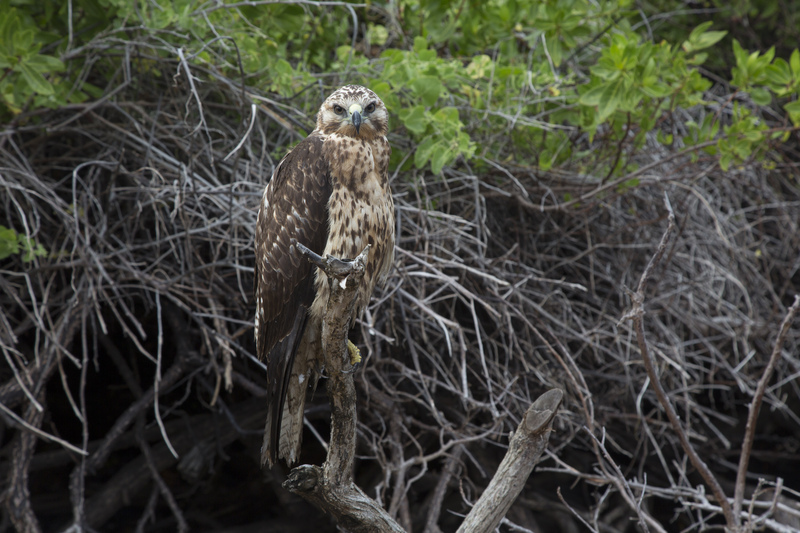 Size: 2500 × 1667 in Galapagos_Wild Galapagos hawk – totally unperturbed by our presence.